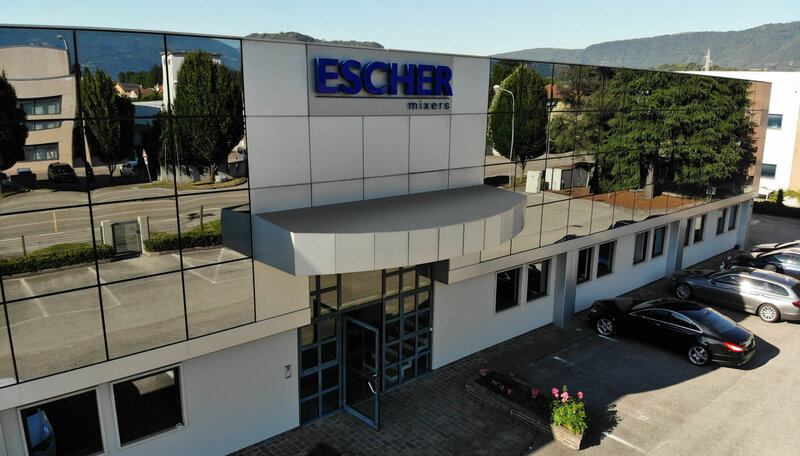 Escher Mixers was founded in 2000 following more than three decades of experience in the bakery industry. 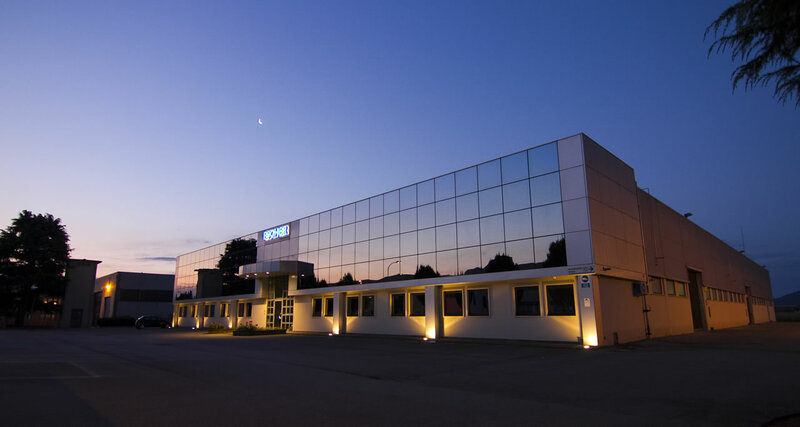 From the beginning, the company was oriented toward and specialised in the production of mixing machinery for the bread and pastry-making sectors. 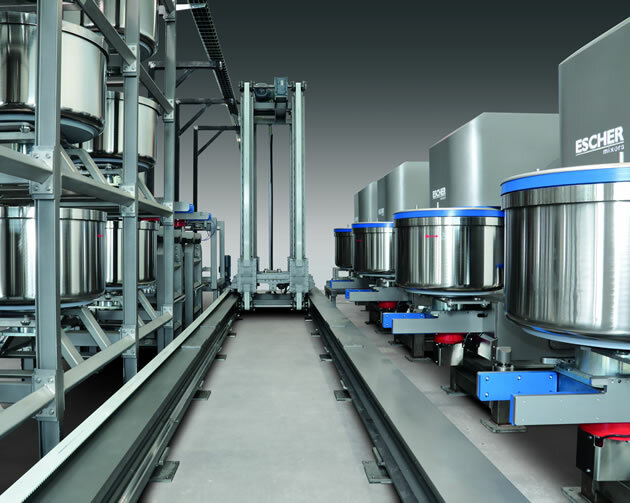 The initial production of fixed bowl spiral mixers was later expanded with two ranges of removable bowl mixers with lifters, a series of self-tilting mixers, and two lines of planetary mixers. 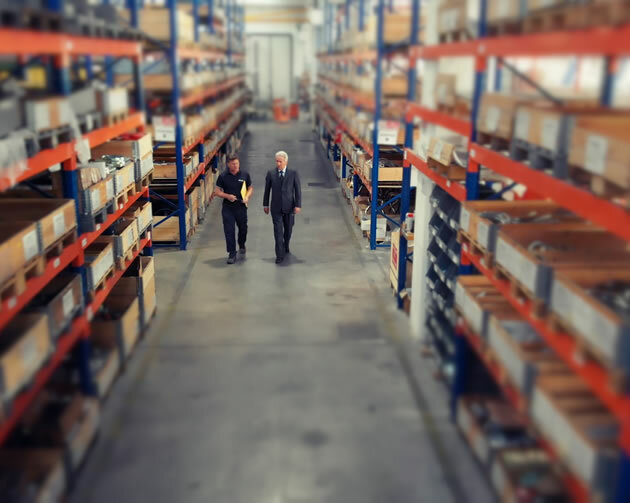 Furthermore, over the years we have gained specialised knowledge that has allowed us to develop machines and solutions to meet the needs of a variety of clients and different types of markets. There is no bread or pastry products that we cannot knead or mix. Our wish to develop our expertise in planetary mixers and kneaders and to excel in this niche, together with our desire to grow, have rewarded us. Today we boast a complete range, with numerous models enhanced by an extensive list of accessories capable of covering all the needs of both artisans and industry. Moreover, our machines are renowned for their sturdiness, durability, accurate finishes, and for the quality of the dough they produce. We intend to continue along this path, with passion for our products and special attention paid to our clients.